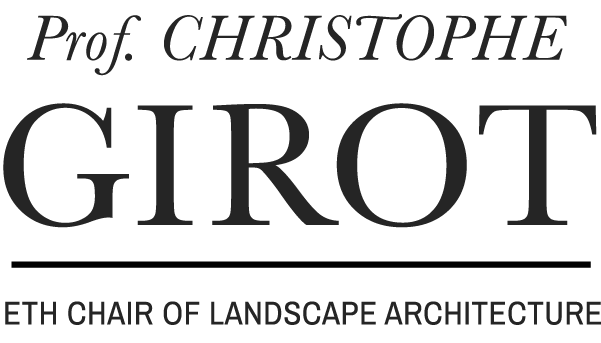 It has become a core competence at the Chair of Professor Christophe Girot. it has allowed for considerable progress in matters of landscape modelling and representation. 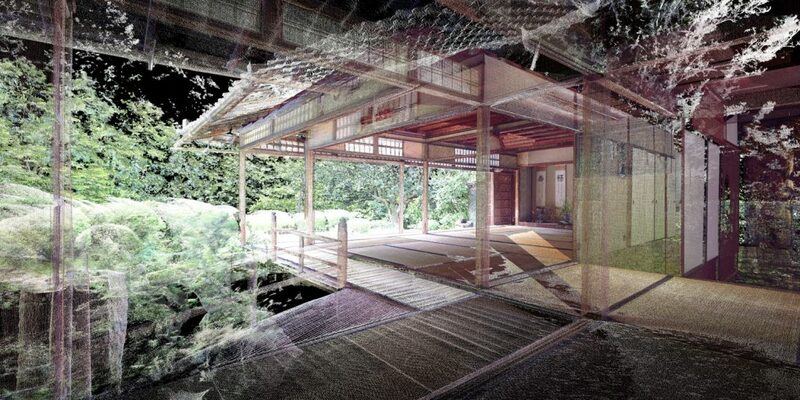 Point cloud-Technology has become central to most methods of design and analysis, and is used regularly to produce elaborate sections, elevations and plans from the remote sensing data. The chair has developed interactive models with this technology that enable boundless movement through virtual space. In addition, laser scan point cloud models when combined with ambient surround sound recordings produce a new kind of audiovisual landscape reality. Research in the domain of point cloud modelling produced by the Chair of Landscape Architecture has been exhibited at the Venice Biennale, the Rotterdam Biennale, the World Economic Forum in Davos, The Future Cities Laboratory in Singapore, the Kyoto Institute of Technology, the Scientifica in Zürich and a Ted X Talk to mention but a few. 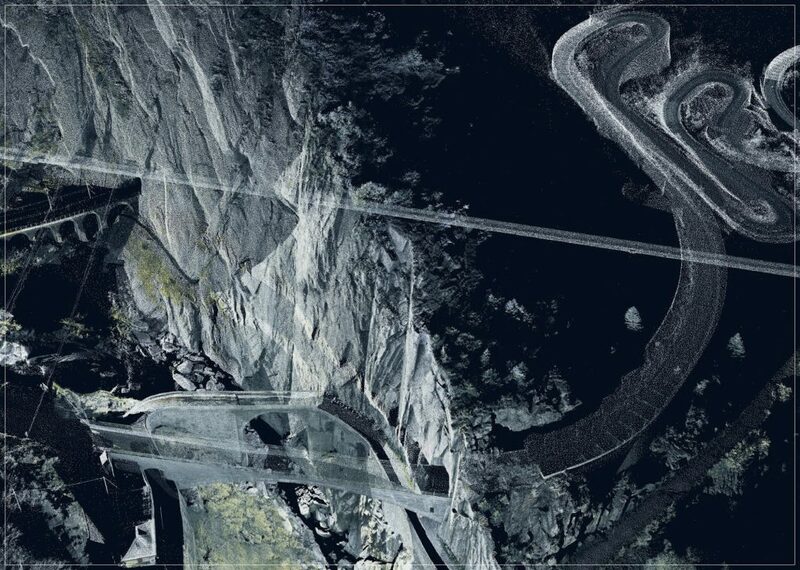 The St. Gotthard Pass project in the Swiss Alps has been the core research project in large scale point cloud modelling over the past ten years, it is currently being amended through technical support from the Swiss Federal Railway company. 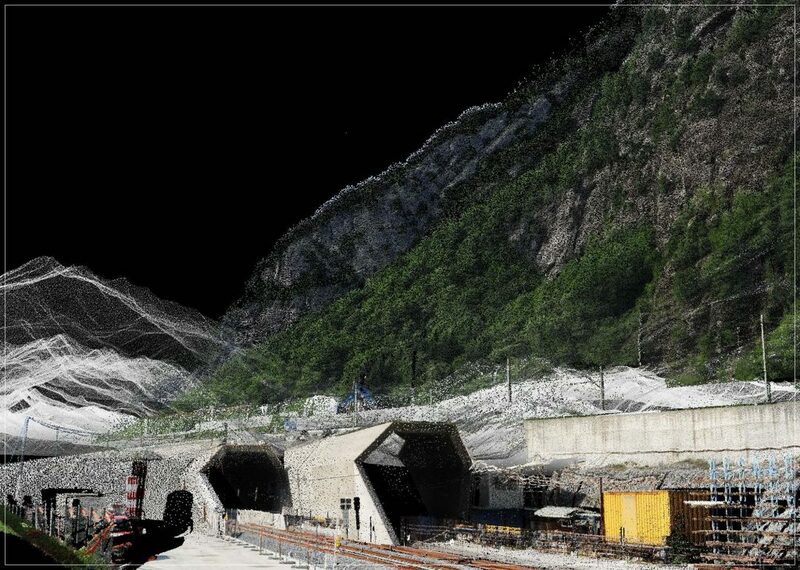 The reality, thus represented through point cloud technology shows a combination of extraordinary rock formations and river beds combined to villages and infrastructure both above and below ground, thus creating a completely new perceptual dimension of contemporary alpine space. Other regions of the globe have also been investigated by the Chair using a similar modelling approach in cities like Singapore, Jakarta and Kyoto or in the Sonora Desert of Tucson or the Jordan River Valley at the border of Israel and Jordan. 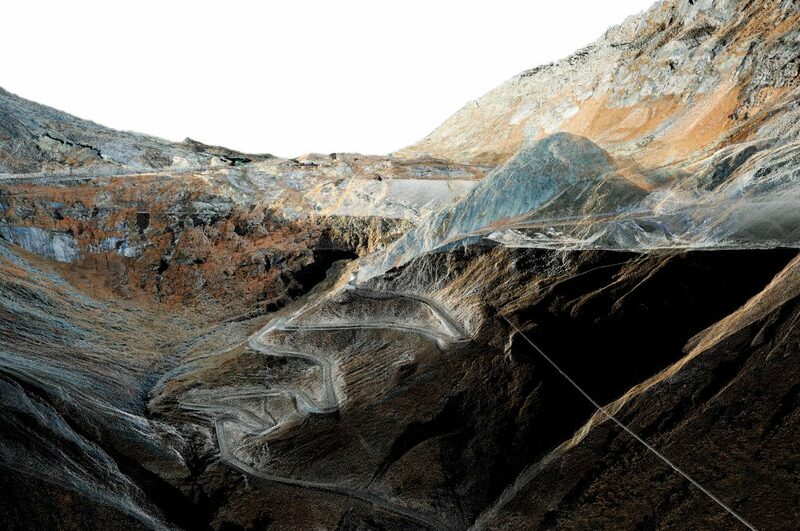 In matters of remote sensing today, the environment can now be reproduced in all its physical and material complexity with high definition point cloud models. Thanks to this knowhow and experience the chair has been invited to contribute in the current NCCR Research Project in Digital Fabrication of the Department of Architecture of the ETH. What is at stake is the topological manipulation of terrain through robotic processes based on point cloud modelling principles. The same can be said about the Ciliwung River Project developed in Jakarta in 2014 where a better topological understanding of urban terrain through point cloud modelling was required to help in flood prevention. Research on the urban heat island effect currently being done at the Future Cities Laboratory in Singapore similarly uses advanced point cloud landscape modelling to make advances in this highly complex domain. 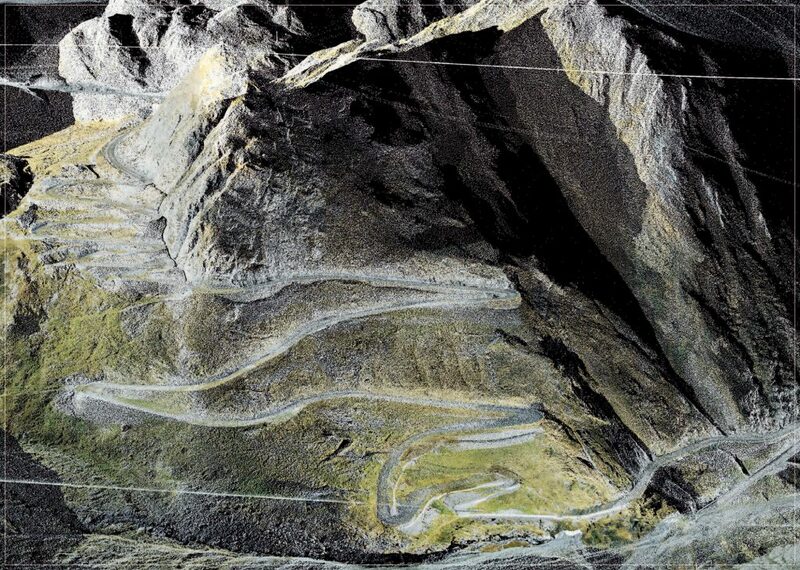 The Landscape Visualizing and Modelling Laboratory (LVML) has developed and Audio-Visual Studio through funding of the Swiss National Science Foundation where digital recording techniques enable sound to be geo-located and embedded in point cloud models. This enables the partial reconstitution of the acoustic qualities of a specific place at a specific time of day and season. This enables the creation of an acoustic “continuum” within a given model that enhances a sense of reality tremendously. This method has helped open the way towards further research in matters of sound and noise simulation in contemporary society. 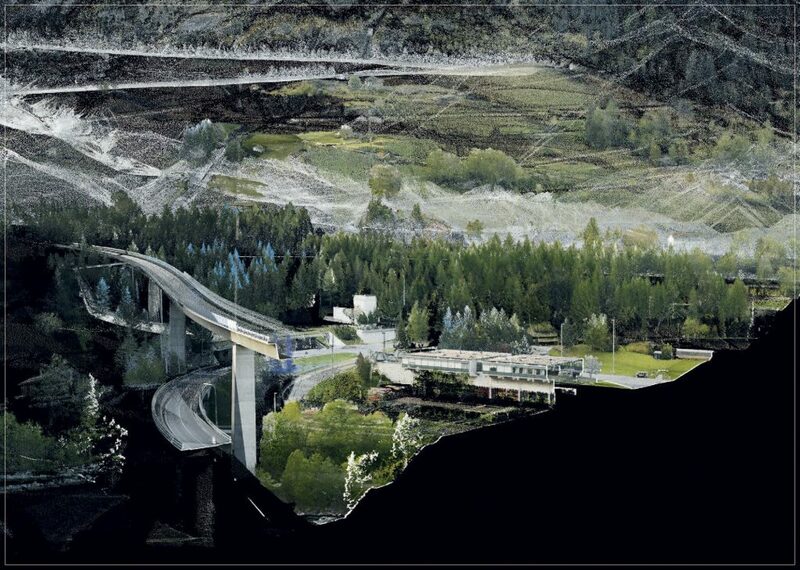 On 11 November 2016, Christophe Girot spoke at the TEDx Talk in Zürich on “Point Cloud Modelling the Alpine Landscape”. Introduction film of the design elective course in fall 2015: “Decomposing Röntgenplatz”. Introduction film of the design elective course in fall 2016: “Teaser ‘Scales of Power’ ”. Introduction film of the design studio course in fall 2018: “Singapore hot…Singapore Cool”.